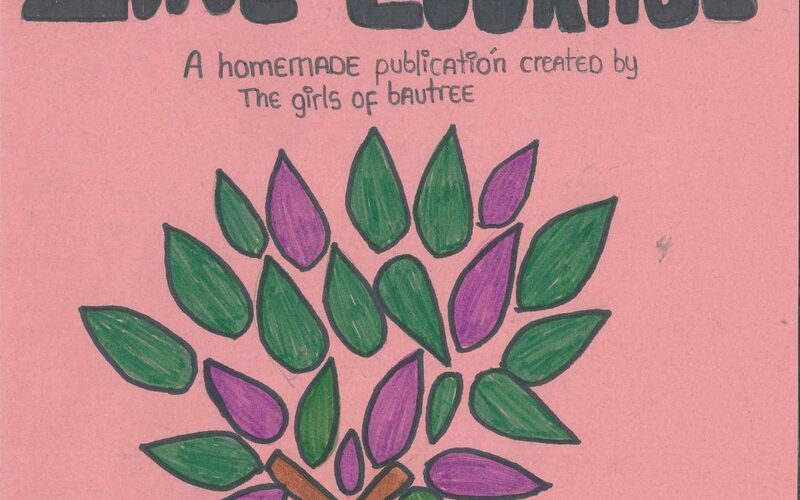 We are pleased to announce the release of our pilot and first Baytree Zine! This is an online self publication made by the girls of Baytree aged 11+ and explores the theme of courage, one of the five virtues that we celebrate across the centre. Each of the girls who contributed towards the pilot had full responsibility and reign as to how they wanted to explore the theme. This has produced a lovely mixture of photography, interviews, reporting and creative ideas! This is a fantastic magazine..really uplifting to read! !